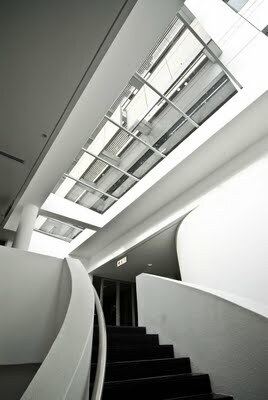 Added on December 7, 2009 by Loudon Perry Anderson. 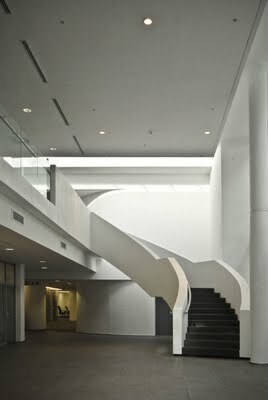 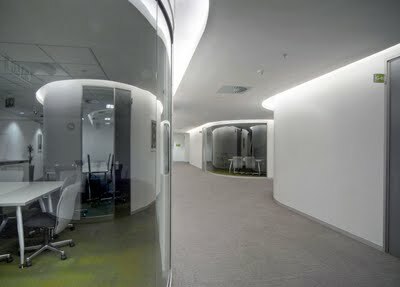 the old mutual central campus project we designed at mutual park, pinelands has been completed. 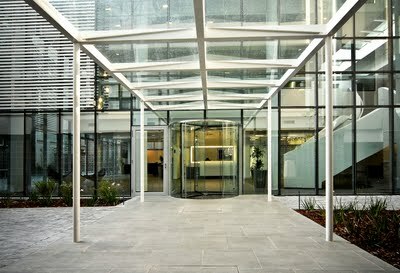 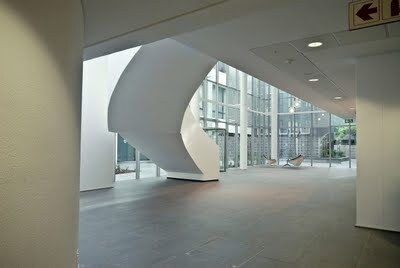 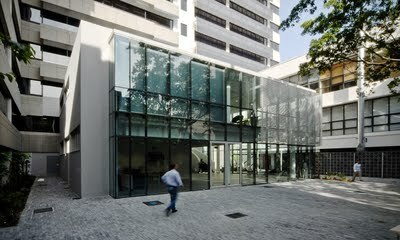 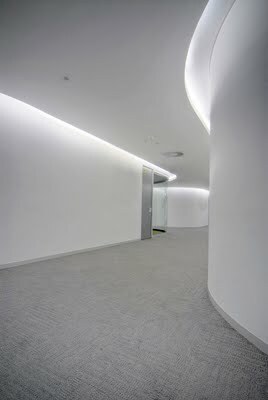 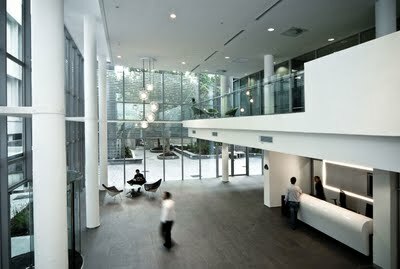 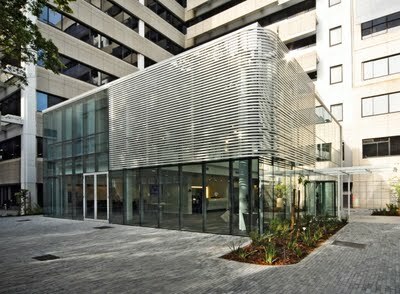 the project comprises of both a new 'glass box' building and the refit of existing office space.